Play with £50 on your 1st deposit of £10! Visit website for full T&C's. A lot our readers want to play on bingo sites that are fun, friendly and always welcoming and this makes Dotty Bingo a great choice for both new and experienced players.  This site has been with us for over 6 years now and it continues to attract new players due to its vibrant and thriving player community. It also has some pretty great games and jackpots to play for so we thought we would revisit it to see what was on offer. Why not read our Dotty Bingo review and you can find out for yourself! This site was originally launched by PVT Gaming and it has been with us since May 2011. The software is provided by gambling heavyweight Microgaming so you know already that you are going to be in for a good time. The site goes for a polka dot theme and the simple red and white colour scheme makes for a relaxing place to play some bingo and there is a good selection of games to take a look at once you have signed up for an account. Currently, there is a welcome bonus available on this site that will allow you to play some games. This is currently offered as a 250% matched deposit bonus. This means that if you deposit £10 then you will play with £35. There are wagering rules associated with this offer so be sure to read these before you deposit as they will affect your ability to make withdrawals. Once you have considered the welcome bonus you can then begin to look in the lobby and there sure are plenty of games to enjoy. Dotty Bingo gives thousands of pounds away every single day and there are plenty of jackpot games to choose from. You can play 90 and 75 ball bingo in some of the better rooms such as the Friendship room or the Harmony room. 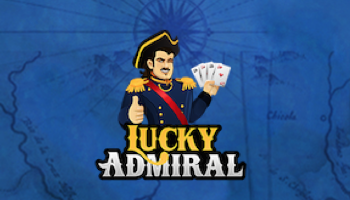 Slot players also have a good range of options on this site and you can play some of the very latest games on this site including EmotiCoins and Gnome Wood. There are also progressive jackpots and a good selection of casino games as well such as Classic Blackjack and European Roulette so there really is plenty to see and do in the lobby. The site is optimised for mobile use so you can access it from your smartphone or tablet by simply logging in as you normally would from your mobile browser. You can only make one withdrawal in a 7 day period and you can transact on the site using a number of methods including Skrill and Neteller. You can also get support on the site via live chat, email or phone so there are plenty of options if you need help. Should You Join Dotty Bingo? 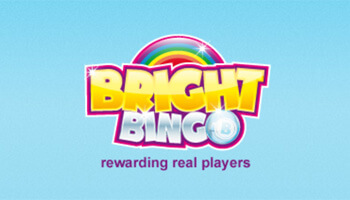 Dotty Bingo is always ready to welcome new players to the site and you can get started by simply creating an account. The welcome bonus is nice enough and you can play some of the latest bingo and slot games so there really is plenty to do. 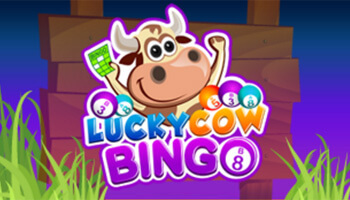 We had great fun playing on this site so head over to Dotty Bingo today and you can get started with some jackpot games.